NutriCo, a joint venture between Unibrands and ICI in Pakistan, and the parentcompany for the Morinaga brand, has appointed Lowe & Rauf to handle its creative and digital duties following a competitivemulti-agency pitch. 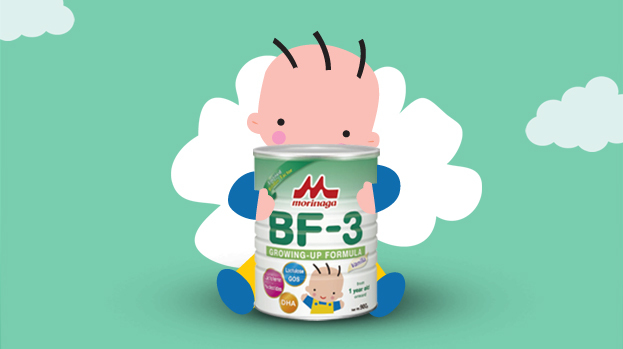 The Morinaga brand has been present in the Pakistani market for over 35 years and ICI’s equity investment aims at capturing a bigger slice of the lucrative infant and adult nutrition business. ‘Having NutriCo and Morinaga on board is quite a feather in our cap; it is a strong and valuable brand and we look forward to continuing to share in its heritage and grow its consumer base.’ – Naved Qureshi, Director Account Management, Lowe & Rauf.